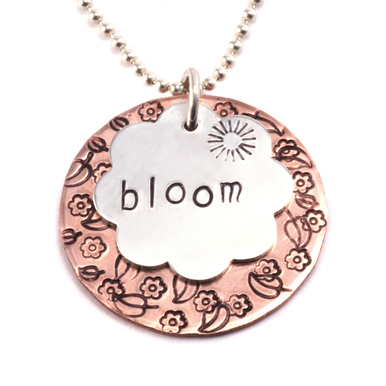 These stamped pendants are a great way to show your interests, hobbies, and dreams! 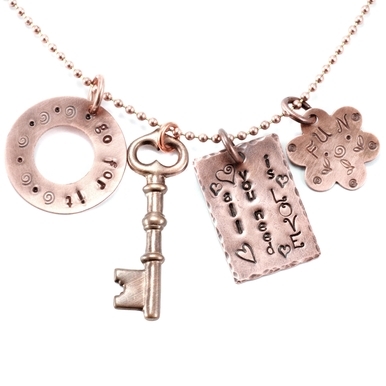 With our extensive selection of Design Stamps and Letter Sets, your can mix and match your personalized pendant to show off everything you like! Gold Filled Round, Disc, Circle, 12.7mm (.50"), 20g - $5.38 - And feel free to check out our various Blanks to mix and match your favorites.